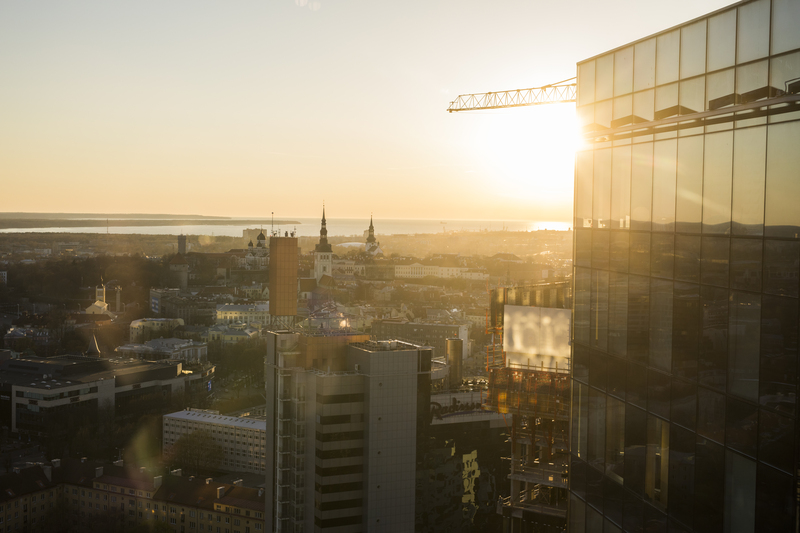 Why StarWind Software Inc. chose Estonia? About 35% of Starwind’s revenue is nowadays coming from the EU market. 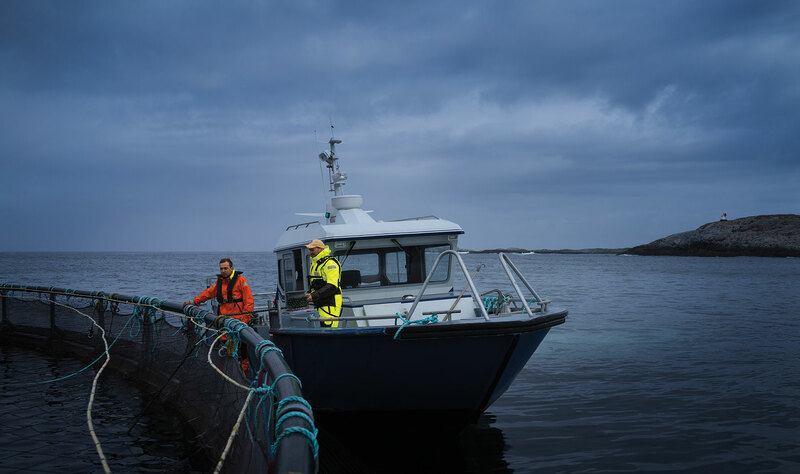 So the company has always been very determinate about their presence in this market and they have tried hard to increase the market penetration in the EU. At some point, the company realized that the need for a strong presence in the EU became even more pronounced. And there was more than just pure economic reasons for that. This year Enterprise Estonia announced its support for the development of Stora Enso’s Tallinn Service Centre to the tune of 200 000 euros. 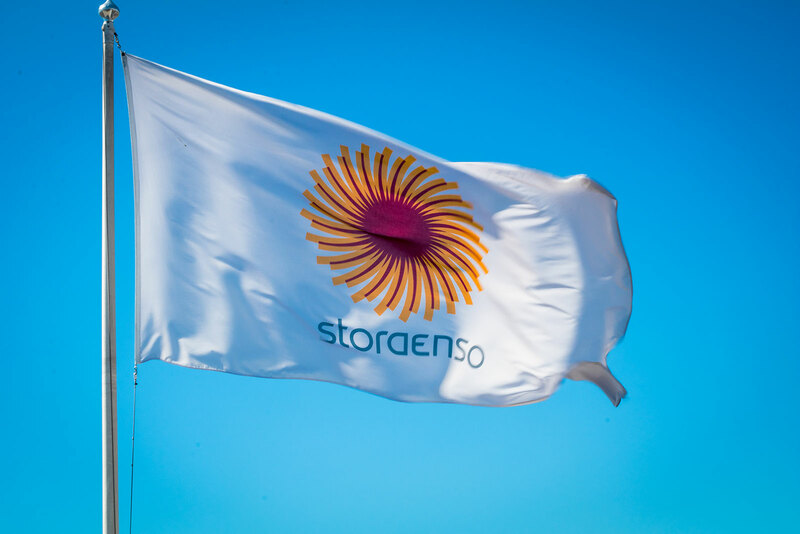 Stora Enso is the leading provider of renewable solutions in packaging, biomaterials, wooden constructions and paper on global markets. Worldwide the company employs some 26 000 people and is publicly listed in Helsinki and Stockholm. But for the jobs requiring the most precision, the company comes to Tallinn. Why is that? 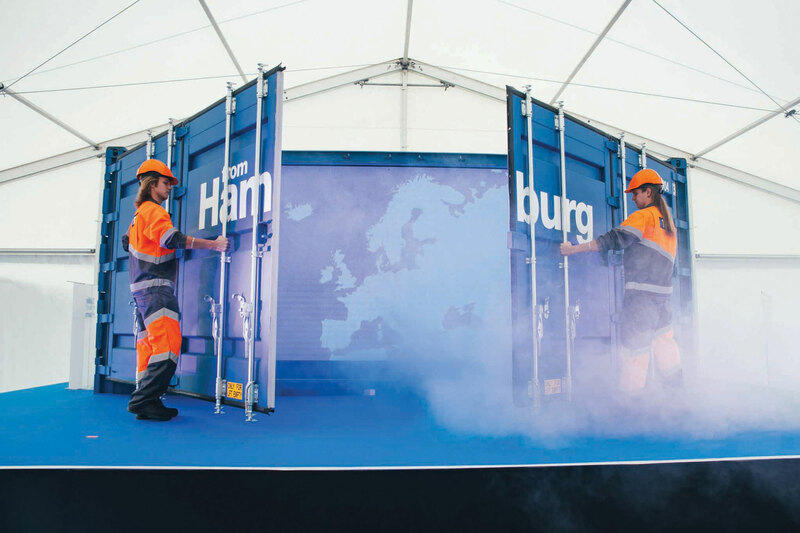 Hamburger Hafen und Logistik AG (HHLA) bought Estonian container terminal operator Transiidikeskuse AS from businessman Anatoli Kanajev. The contract was signed in March 2018 and a smooth transition process, which was supported by the previous owner, was completed in only 6 months. 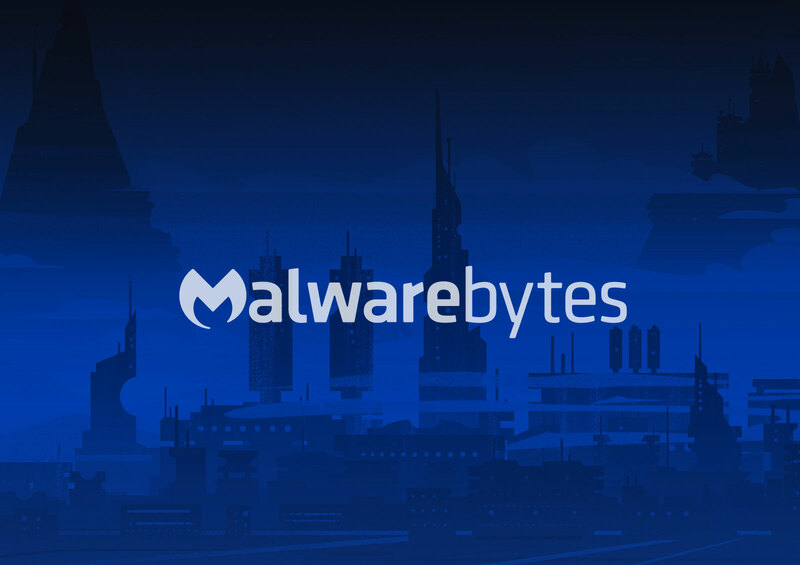 Marcin Kleczynski, the CEO at cyber security company Malwarebytes explains in the video case study why Malwarebytes has chosen Estonia to expand its business. Imagine a world where your work clothing intelligently analyses your environment in real time. 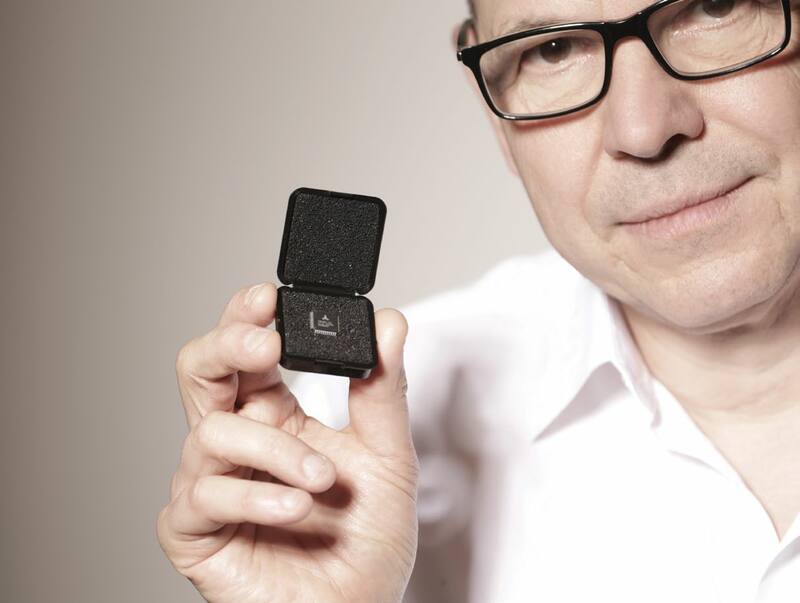 The race of smart wear is on, part of it is developed and produced in Estonia. An unusual inhabitant has joined the Estonian startup hub LIFT99 at the Telliskivi Creative City, a former soviet space tech factory turned Hipsterville of Tallinn. 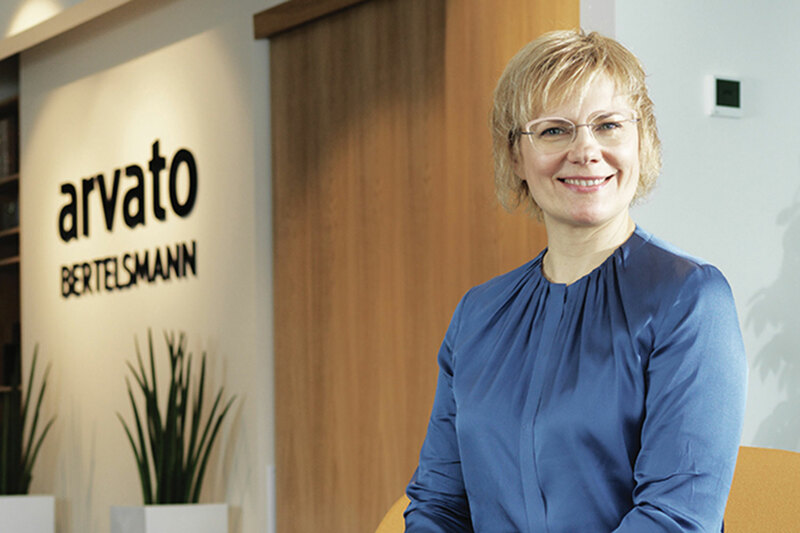 Trinamic is a German company whose microsystems transform digital information into physical motion − so something to see, feel and touch. 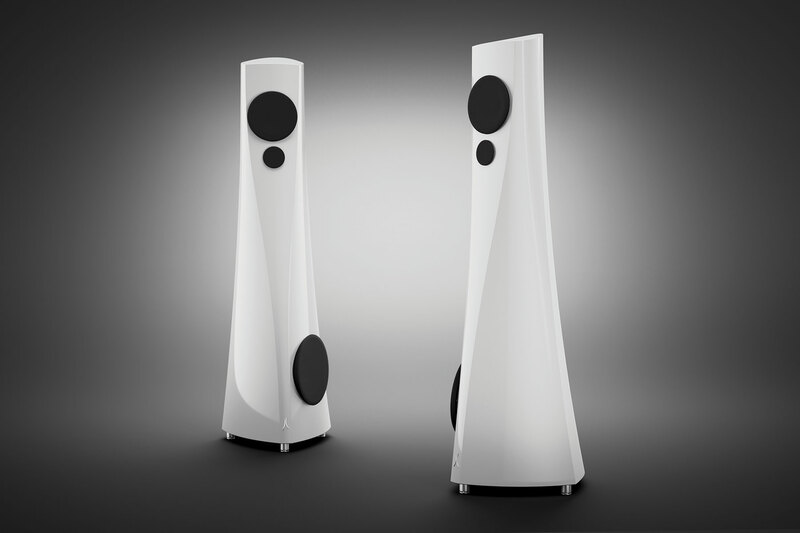 Created by an Estonian family company, these speakers are the best in the world. This is not just empty praise; it is a fact proven by various global awards. 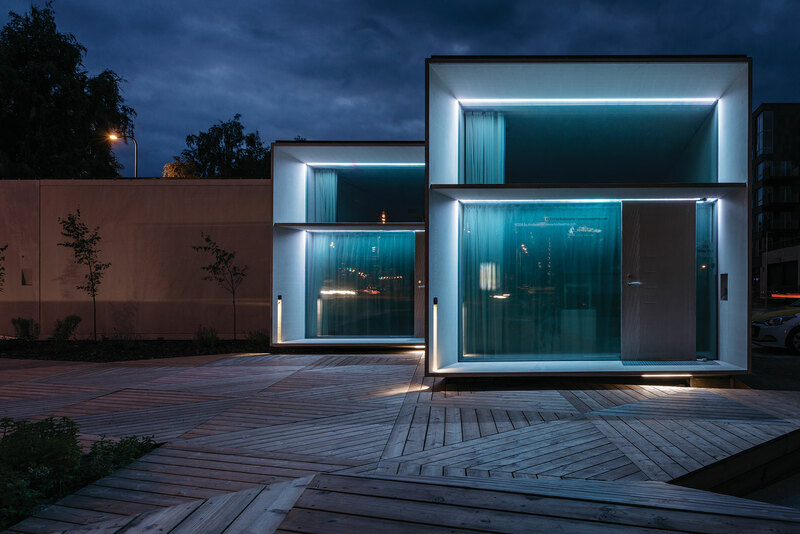 Estonian small house KODA: Bold. Mobile. Convincing. Optimal. Effective. Global. Koda is like a square egg − a warm wooden interior, equipped with everything necessary to live, a hard shell of an exterior.